FAQ: I’m not a blogger, how can I showcase my experience online? 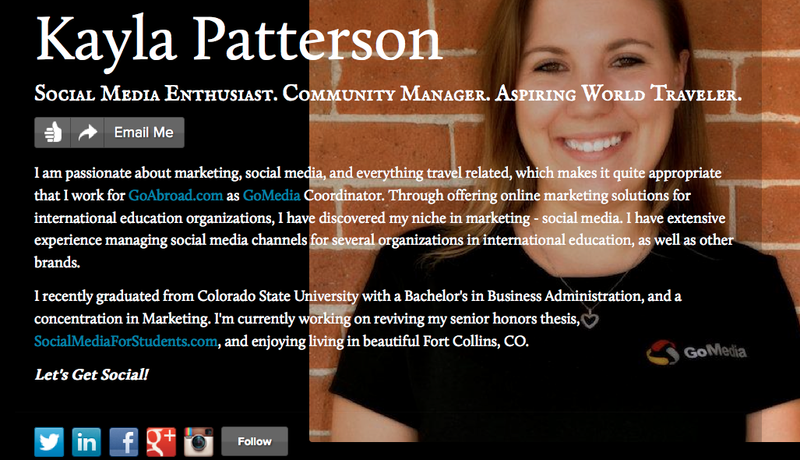 I stumbled across this awesome site after conversing with @adelynlee on Twitter. She has a great profile set up to compliment her online presence. 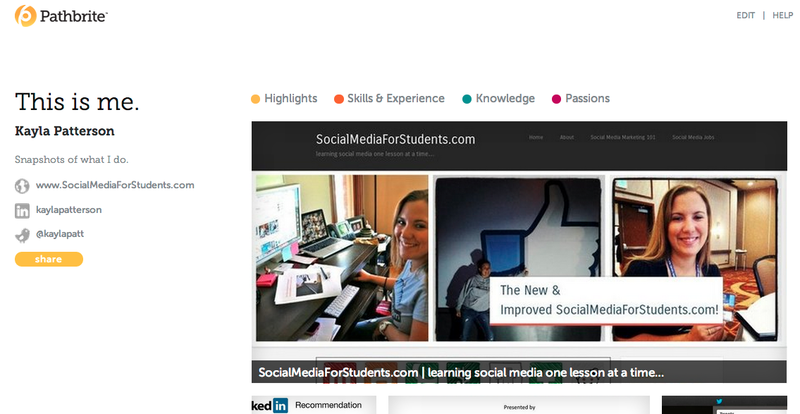 This free and easy to use site allows you to create a short summary of yourself and provide links to your other social media profiles. 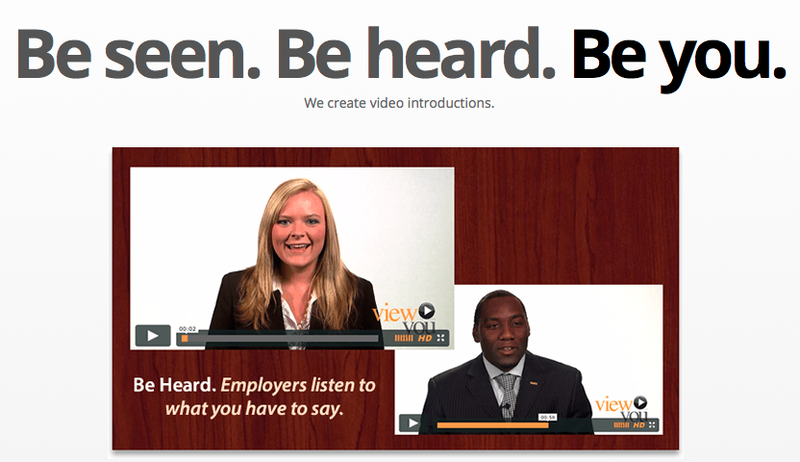 “We create stunning video introductions and profiles for motivated job seekers looking to standout in today’s crowded job market.” If you’re looking for a truly untapped and unique way to profile yourself, ViewYou is it! Pathbrite is a brilliant site that creates an online and visual portfolio of whatever content you choose to include. Whether you use one of the above or one of the many other platforms created to help you showcase yourself online, you’re sure to make an impression, even if you don’t have a blog. Do you use another platform to showcase yourself? Tell me about it in the comments! This entry was posted in FAQs and tagged about.me, creative, experience, FAQ, interview, online, pathbrite, portfolio, profile, showcase, unique, video, viewyou, vizify, website, zerply. Bookmark the permalink.